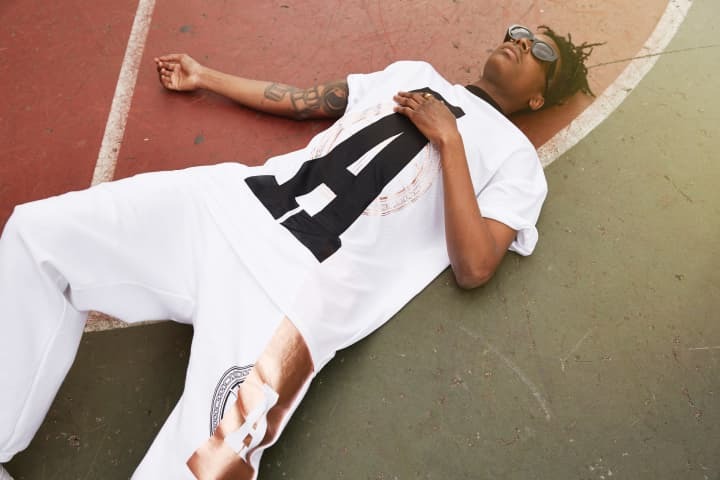 Astrid Anderson, Thomas Tait, Marques’Almeida. The British Fashion Awards nominees were announced today, and there are definitely a few FADER faves on the list. Marques'Almeida and CFDA Award winner Thomas Tait both got nods in the Emerging Womenswear category, while Astrid Andersen is in the running for Emerging Menswear. For the full list, which includes veterans like Raf Simons, J.W. Anderson, and Mary Katrantzou, pop over here. Then scroll down to reacquaint yourself with some nominated work we've been drooling over for a while now. In Issue 80, we explored the Central St. Martins-trained designer's fresh approach to distressed denim. Read the piece here. 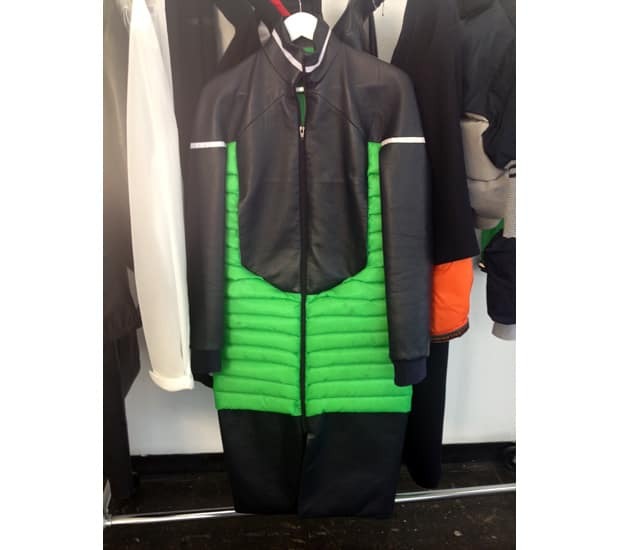 We've been crushing on Thomas Tait long before he won his CFDA; this snap of a neon green and black jacket brings us back to a London Fashion Week showroom visit we took last year. Read more about that here. In Issue 92, we wrote about Astrid Andersen's groundbreaking collaborations for Topshop. Read the full write up here.